VSPOne is a unified network of optical laboratories with innovative technologies, outstanding customer service, and an extensive selection of quality products. VSPOne offers Advanced Mirror Coatings in 18 eye-catching colors that demand attention and instill confidence. Each design delivers unmatched durability, uniformity, and quality. Receive eyewear created with the most advanced innovative technology in the optical industry, with the newest state-of-the-art equipment. Empower your business with personalized optical service and support. Build your practice, and get experienced advice, with a relationship with us. Enjoy a full service one-stop shopping experience with 14 optical labs offering an extensive selection of lenses and enhancements. It’s easy to make VSPOne your local optical lab. Find a location near you within a growing network of optical laboratories across the U.S.
© 2019 All rights reserved. 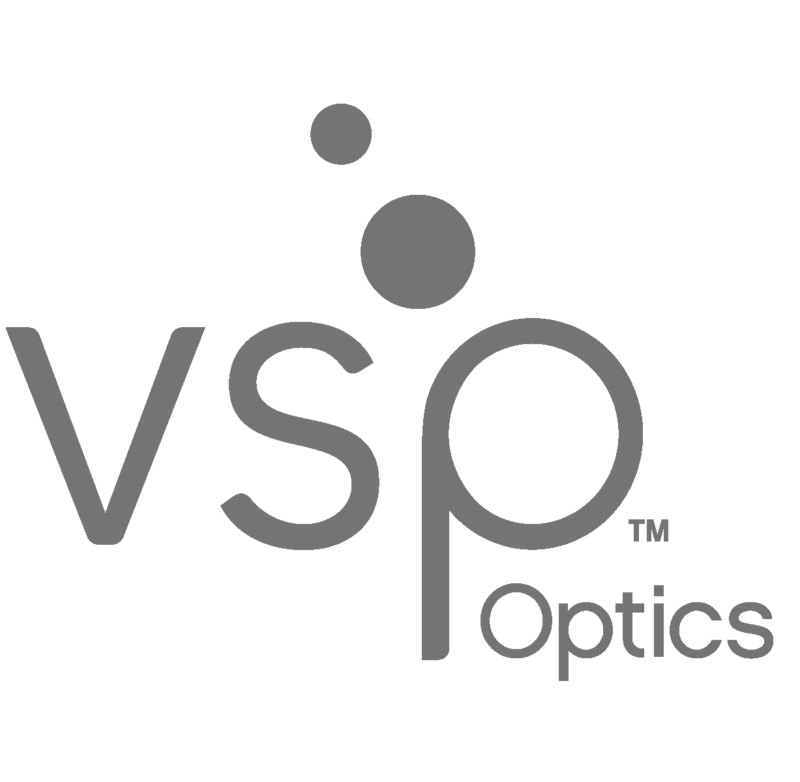 VSP, VSP Global, and One Touch to Optical are registered trademarks, and otto is a trademark of Vision Service Plan. VSPOne is a registered trademark of VSP Labs, Inc. Unity and SunSync are registered trademarks, TechShield is a trademark of Plexus Optix, Inc. All other brands or marks are the property of their respective owners. The privacy notice for this website has been changed. Please refer to the new notice; continued use of this website constitutes acceptance of the new privacy notice.